Lincoln Health System is now an affiliate of Huntsville Hospital Health System. Together, we will improve health care for our community. 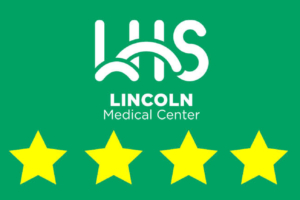 Lincoln Health System is a comprehensive health care system where innovation meets compassion and our personal commitment to patient-focused care compels us to promote and support the well-being of those around us. The nurses and doctors at the emergency room were amazing. We were in a state of panic and they provided excellent care. They saved my son's life. Choosing Lincoln Medical Center for the birth of our child was an easy choice for us. The staff was wonderful – and so were the facilities. 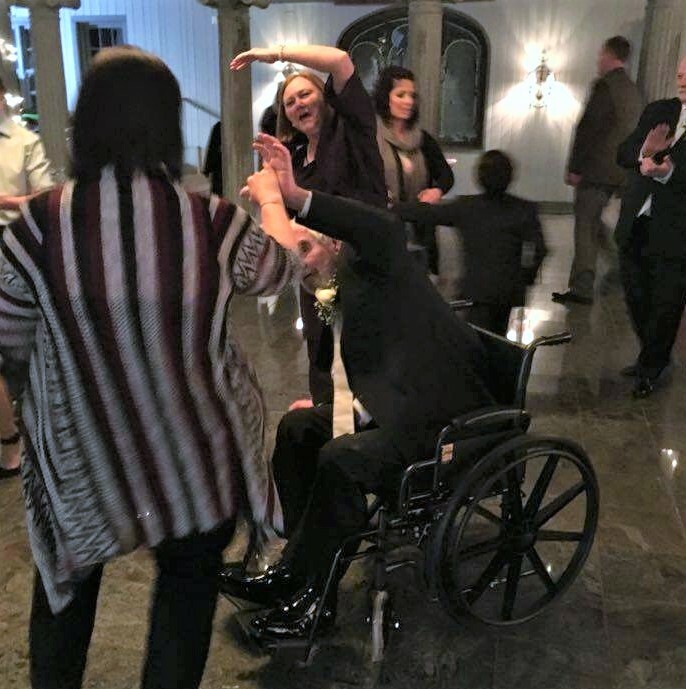 Thanks to the therapy provided by LHS, my husband danced the YMCA from his wheelchair at our son's wedding. I would like to say thank you to the ER staff at Lincoln Medical Center. I was admitted on 5/14 for a heart attack and the ladies took great care of me. I was later shipped to Columbia to have 2 stents put in. I'm doing great but wanted to say Thank You! 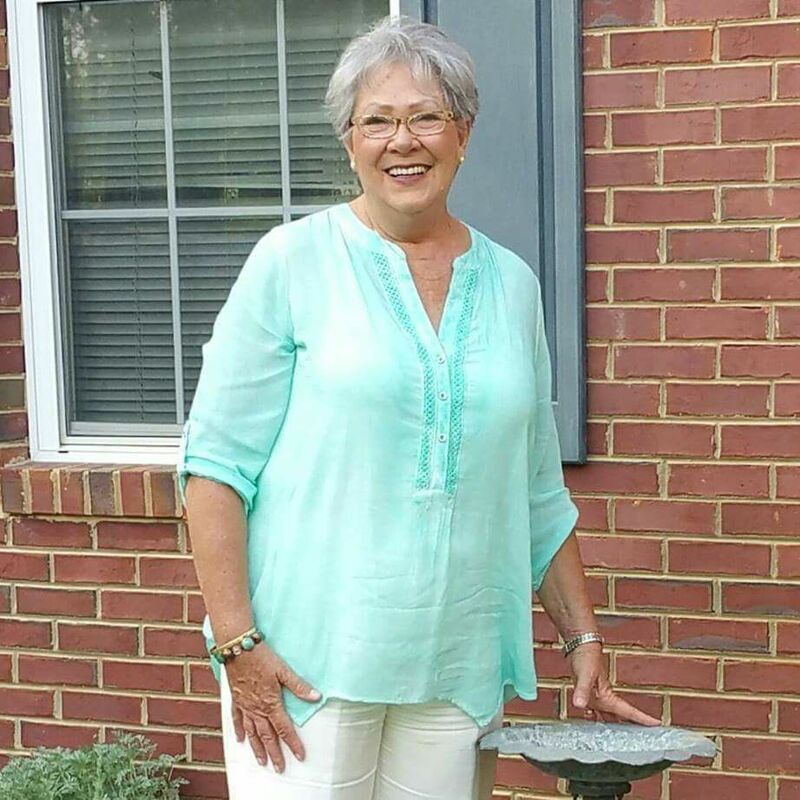 I had a total knee replacement in February. I chose to go to LHS which was a very wise decision for me. I would certainly choose Dr. Gurganious and LHS again. Being in your own hometown was definitely a plus for me. At LHS we have the best doctors in the area. 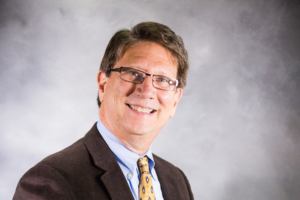 They're top in their fields of specialty and engaged in our community. LHS is about more than health care. We are healthcaring. This is not just a place to get well; it's a remarkable experience full of people who are genuinely invested in making the lives of our families, friends and neighbors better.